This unique skincare treatment simultaneously infuses moisture, vitamins and anti-oxidants into the skin via cooling, calming topical hyperbaric oxygen resulting in luminous, unparalleled hydration and visible, age-defying results. 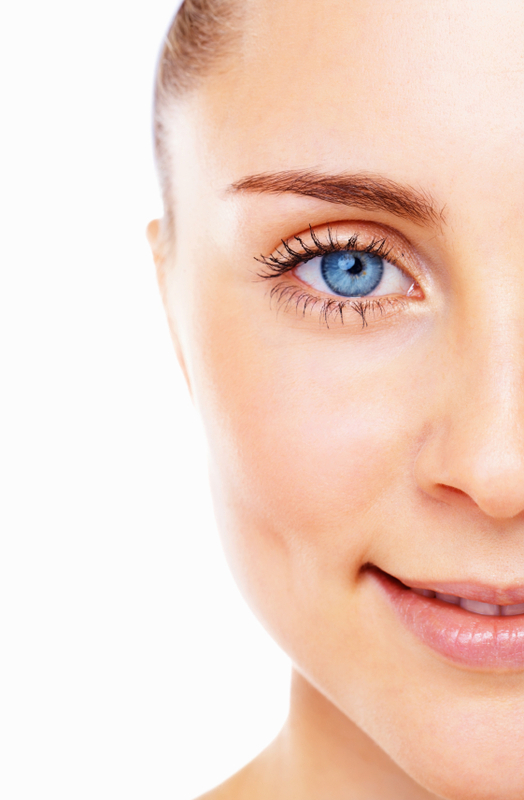 Your skin will instantly feel rejuvenated with improved firmness and a noticeable lift. Instant Lift – Tone – Hydration Dramatically transforms the way your skin looks and feels. Hydrates and delivers potent anti-ageing ingredients and creates the perfect canvas for make-up application. Visibly improves your skin’s texture, radiance and vitality. muscle contractions around the forehead, eye, nasal folds and lip areas. Clarity – Intraceuticals Clarity treatments are the ultimate weapon against problem prone skin. Impurities are banished leaving an environment for calm clear skin.